Clear language – Mobilize This! This summer, our writing team at York University has started working on brand new clear language summaries. Look for new, upcoming ResearchSnapshots to be developed around the topic of Poverty Eradication. Cet été, l’équipe de rédaction de l’Université York a déjà commencé à travailler sur de tout nouveaux résumés de recherche en langage clair. Ne manquez pas les prochains ResearchSnapshot qui porteront sur le thème de l’éradication de la pauvreté. This summer, the writing team at the KMb Unit at York are back to begin drafting a new set of ResearchSnapshots for our readers! The theme for us this year is Poverty Eradication. 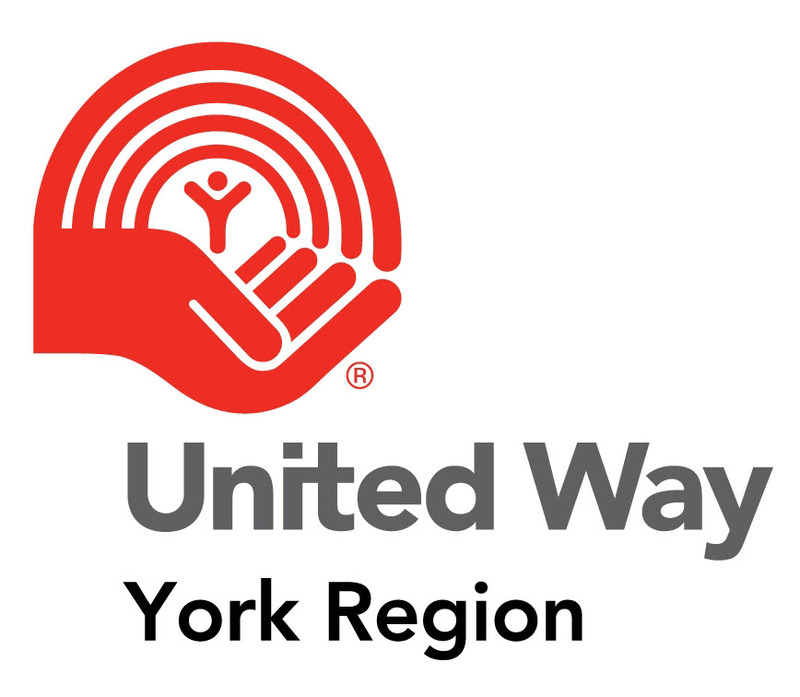 The initiative stems from York University’s partnership with the United Way of York Region (UWYR) in making KMb a crucial process for community engagement. Between 2001 and 2006, growing trends have been identified in York Region. There has been a 55 percent increase of low income earners, while the gap between high and low income earners continues to widen. This includes a 62 percent increase in the number of children living in low income households. According to the Canadian Make Poverty History Campaign, more than 3.5 million Canadian live in poverty and the numbers are growing for youth, workers, young families, immigrants and people of colour. The world has enough resources, money and technology to end poverty, yet about 1.7 billion people worldwide continue to live in extreme poverty. A part of the UWYR’s Community Investment Priorities seeks to support peoples’ transition from a life of poverty to possibility. But what exactly is Poverty Eradication? Poverty is the lack of basic needs, with the experience of low income, education and health. It also involves the lack of opportunity or capacity to improve one’s life. By analyzing the causes that create these living conditions, poverty eradication seeks to create change and eliminate these underlying causes. As you will find over the summer, researchers at York and our partner RIR universities have much to offer in the areas of poverty, education, housing and economic vulnerability. We have two very enthusiastic and dedicated mobilizers in the process of seeking research expertise and developing ResearchSnapshots: Sabah Haque and Paula Elias. Sabah Haque: Currently, I am a business student at Schulich, and I have dedicated my summer to a cause I really care about. I am pleased to be working with Knowledge Mobilization on the pressing issue of Poverty Eradication. My goal is to provide a wide range of perspectives on how poverty can be alleviated, by making current research accessible to anyone in the community. Research in the areas of social work, business, health and environmental studies (to mention a few) – all play a role in tackling the issues surrounding poverty. This summer, stay tuned to learn about the next steps you can take to put an end to poverty! 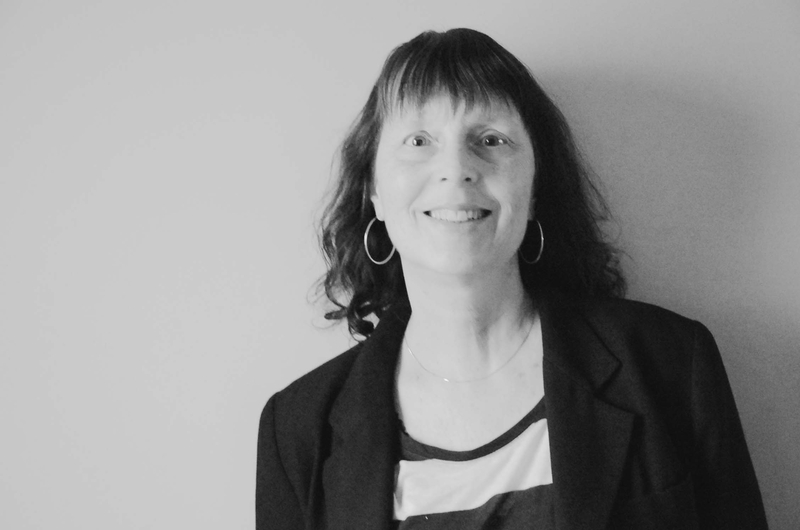 Paula Elias: As a writer for York’s KMb Unit since 2010, I have had the pleasure of working with many researchers and becoming a part of our efforts to mobilize knowledge. 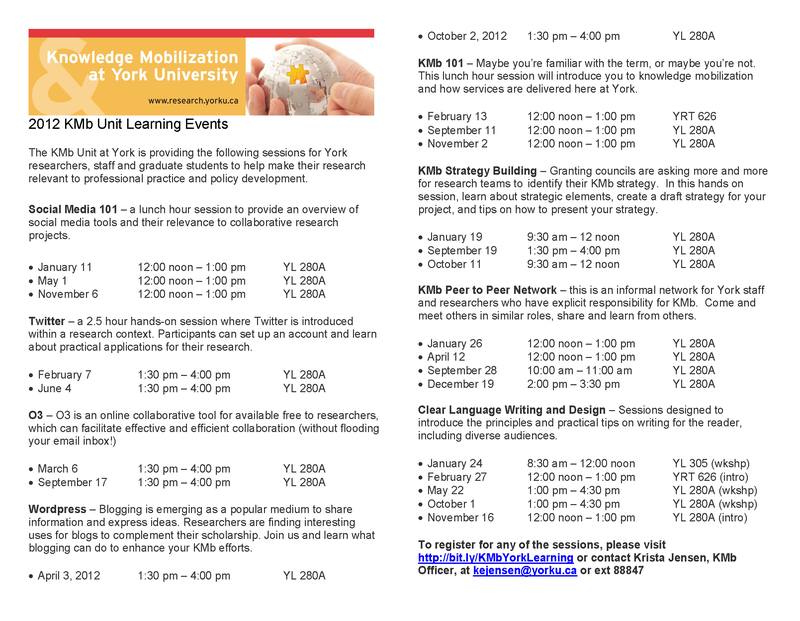 As a non-profit worker and educator, mobilizing knowledge has enhanced what I do. Addressing clear language and supporting accessible knowledge to my students and community partners are so vital, and I look forward to gaining another summer of experience here at York. 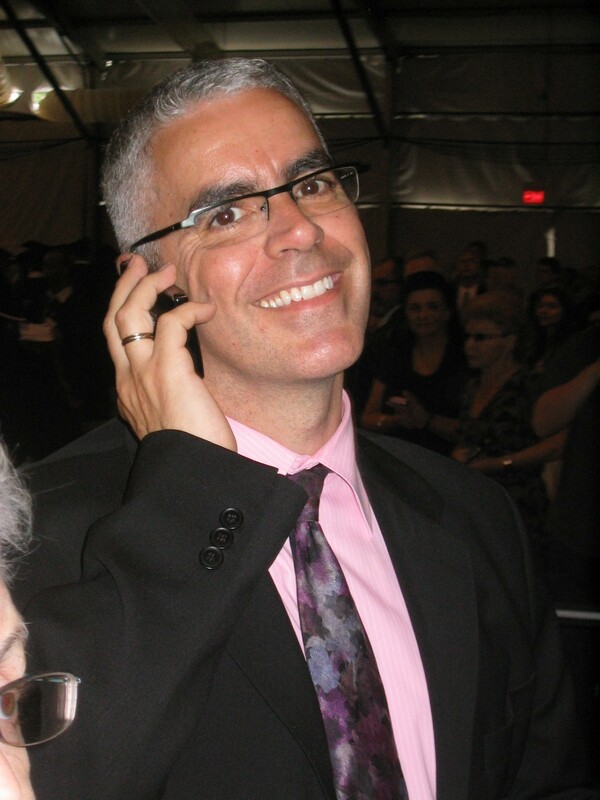 ResearchImpact-RéseauImpactRecherche is pleased to publish a post by guest blogger Robyn Schell who contacted David Phipps (RIR-York) after reading his paper published in December 2011 in Scholarly & Research Communications. I’m Robyn Schell and I am a founding member of our fledgling BC KTE group in Vancouver. We keep in close touch with Ontario Knowledge Transfer and Exchange Community of Practice. When I read David Phipps’ article about the KTE program at York, I realized I could apply this information right away. I’m a PhD student in the Ed Tech/Learning Design program at Simon Fraser University. I had been asked to review five important papers in relation to a study I conducted this spring about faculty’s experience of transitioning from face-to-face to online teaching at a community college. This, I decided, was a golden opportunity to write “clear language research summaries” as David described in his paper. I had a very positive response (ie: “LOVE the clear structure, nice!”). Rather than obscuring the core details in an avalanche of information in a ten page document, I organized the highlights of each paper under sections as shown in the color coded list below. I wrapped up the each summary by posing a “burning” question about the research that examined the content of the research or suggested how one could build on research in the future. What do you need to know about the research summarized in two or three sentences? Here’s a truncated example of how I applied clear language summary framework with questions numbered to match the summary questions above. What do you need to know about this research? This research explores the perceptions of instructors moving from a face-to-face teaching to teaching online. What is this research about? This research seeks to understand the experience of professors teaching online. What did the researchers do? The researchers interviewed 21 instructors who had taught both online and in the classroom. The interview included open ended or Likert scale questions. They counted the number of times a theme was encountered to identify major themes. What did they find? The researchers found the instructors’ face-to-face teaching experience was not enough to ease their transition to the online environment. Instructors noted the need to plan in detail well in advance of online course delivery. The instructors claimed their online experience led them to rethink how they delivered their course in both modes. How is this research useful and why? This research stresses the importance of instructors’ need to more fully understand the online environment before teaching in the online classroom. Burning Question: Have the issues related to instructors’ transition to the online classroom changed in the years since this paper was published? In conclusion, by applying the short paper summary method outlined in David’s paper, I was able to target and condense important information about each article I reviewed to provide my audience with information they could quickly access and assess in relation to their own work. You can contact Robyn about this piece at schell.robyn@gmail.com. You can also contact her if you would like more information about BC KTE community of practice. Our next meeting is June 11 2012 in Vancouver. Smith, G. G., Ferguson, D., & Caris, M. (2001). 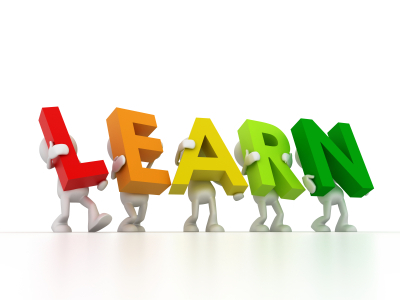 Teaching college courses online versus face-to-face. T.H.E. Journal, 28 (9), 18 – 22, 24, 26. The ResearchSnapshot clear language research summary database holds 170 summaries. Thanks to a summer of writing at York University and collaborations with ResearchImpact-RéseauImpactRecherche universities and other knowledge mobilization organizations this number is poised to triple over the next few months. La banque de résumés en langage claire ResearchSnapshot contient désormais 170 items. Grâce au travail estival de l’université de York, en collaboration avec des universités du RéseauImpactRecherche – ResearchImpact ainsi qu’avec d’autres organisations de mobilisation des connaissances, ce nombre est amené à tripler dans les prochains mois. School has begun and it’s time not only to look forward to planning for another academic year of knowledge mobilization services but to also look back on the work of the summer. We held a very successful KMb Expo introducing social innovation, the outcome of the process of knowledge mobilization. We travelled to CUExpo, CAURA and Congress where the most frequently heard question was “how can my university join ResearchImpact-RéseauImpactRecherche?” We started the KMb journal club. We got two papers accepted in peer reviewed journals and were invited to write a chapter in a forthcoming book. And we wrote in clear language. A lot. Last year, we published 28 new ResearchSnapshot clear language research summaries. This year summer we completed 44 summaries that will be posted in our online searchable database which already contains 170 ResearchSnapshot. In June, we committed to writing about social determinants of health. We are pleased that 21 of the 44 completed research summaries deal with issues related to social determinants of health, those social factors such as poverty, immigration, disability, education that contribute to health inequities. This collection will be a valuable resource for our recently awarded grant from the Canadian Institutes of Health Research to undertake community based knowledge brokering for social determinants of health. York’s KMb Unit held its largest ever Clear Language Writing and Design workshop on May 9th. Workshop participants from a number of groups were excited to take away valuable insights they could apply in their daily work. Le 9 mai, l’Unité de MdC de York a tenu son atelier de rédaction en langage clair, le plus important jamais tenu à ce jour. Les participants à l’atelier, provenant de divers groupes, ont été heureux d’acquérir des compétences dont ils pourront se servir au quotidien dans leur milieu de travail. Summer interns hired through the Knowledge Mobilization for Climate Change Public Outreach project. Staff from the Ontario Mental Health and Addictions Knowledge Exchange Network(OMHAKEN). The workshop consisted of 2 parts. In the first part, Matthew gave an overview of clear language principles and provided examples that demonstrated the value of “writing for the reader”. Participants in the workshop considered their different audiences related to their working research projects- stakeholders such as policy makers, adminstrators, practicioners and community members. An engaging conversation emerged as to how to make research findings more accessible and relevant to meet the needs of each potential knowledge user through clear language practice.